We believe that the Bible is God’s word to us today, and that through it God is speaking to the issues and challenges of life. 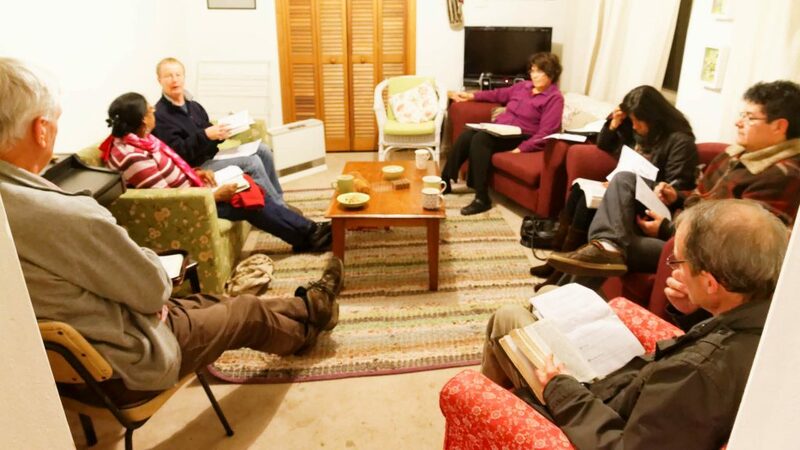 For this reason we encourage everyone at Trinity Church Modbury to read the Bible daily on their own, and weekly in a Com­mu­nity Group. We have a variety of Com­mu­nity Groups meet­ing in Adelaide’s north eastern suburbs at different times during the week. These groups consist of a young adults’ group, a few men’s groups, a couple of women’s groups and var­i­ous mixed groups. Please contact Stuart Andrews for more information.